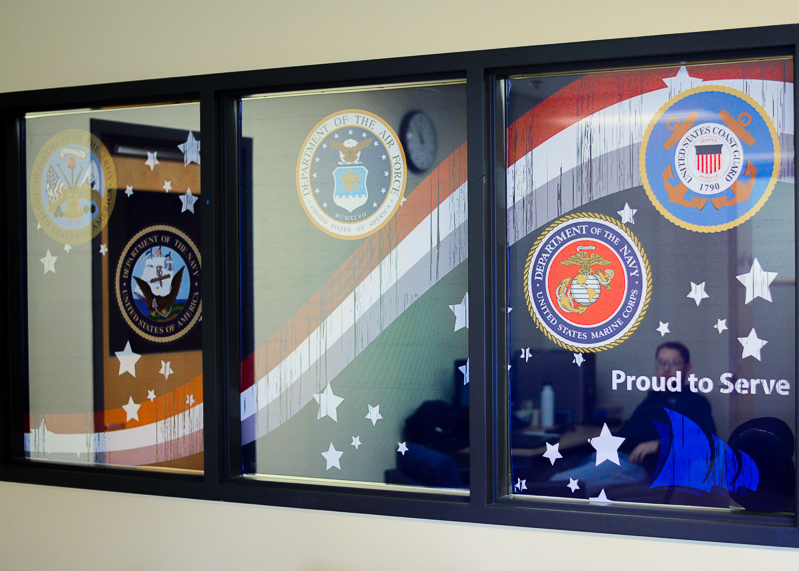 The Camden Center has a veterans lounge located on the 1st floor which is open to Veterans, their dependants and spouses. Feel free to make use of this facility while you are attending classes at the Camden Center. We strive to engage all veterans in programs and activities that will enhance their college experience and all aspects of their educational goals. We commit ourselves to helping veterans build a solid foundation for their future through a veteran-friendly environment.